The first ever Alhambra Whisky Festival will take place in the recently reopened Alhambra theatre in central Stirling. The first Alhambra Gin Festival will take place this Spring in the Alhambra theatre in central Stirling. The theatre is hidden in the beautiful Stirling Arcade which is one of only five surviving Victorian shopping arcades in Scotland. This January the Stirling Whisky Society Tasting night has the pleasure of welcoming our friends from Specialty Brands. Always 10 GBP on the door! The Stirling Whisky Society Tasting night in June will welcome Dr. Kirstie McCallum the master blender for Distell. 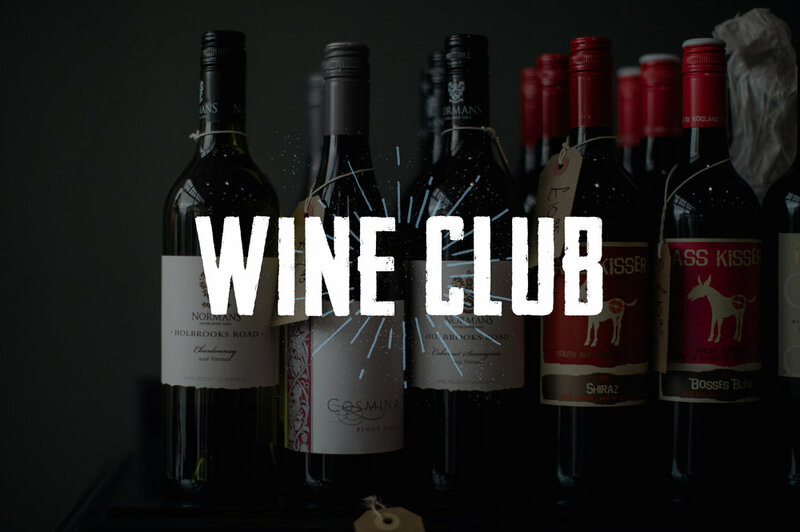 For our June Wine night we'll have the amazing South African Fleur du Cap and Zonnebloem wines along! The Stirling Whisky Society Tasting night will take place on Thursday 31st May.